ABii is a small girl who makes big noises. When left unattended, she produces all her own beats, writes all her own words, makes all her own pictures and uses all her limbs and voice when she plays live. If not watched carefully BABii will write song after song, to the point where some have been put away for when she is older. The first of these songs “Phantom” has been unveiled and is online now. “Phantom” is taken from her debut LP ‘HiiDE’, out in 2019 on Deathwaltz Originals which was in parts co-produced by Adrian Sherwood and focuses on the key themes of hiding and secrets. Some other tracks have already snuck out in strange forms on Iglooghost’s Diplo & Friends mix for BBC Radio 1 and have been heard while supporting him on tour around the UK. 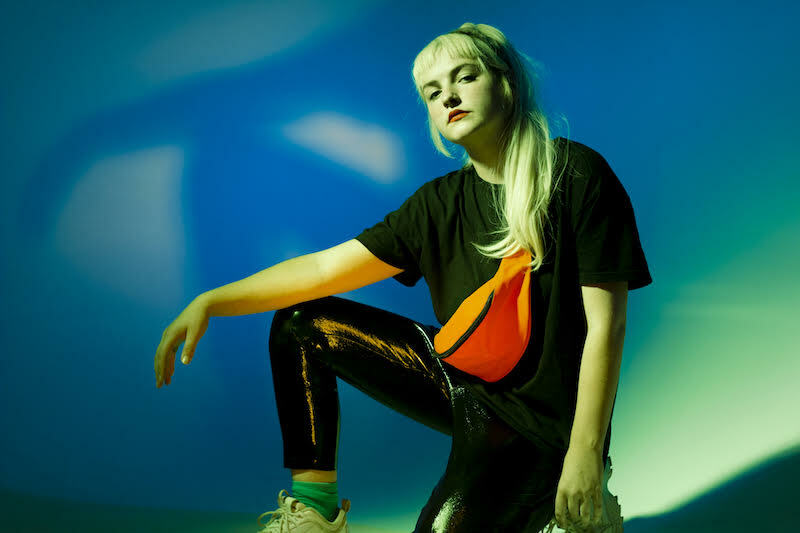 BABii recently made new friends with Iglooghost, umru, Kai Whiston and Abi Wade but having been left unsupervised they created more songs, some of which can be found on the internet, others of which are still HiiDDEN. Ben Klock reveals next Klockworks EP by Stef Mendesidis!